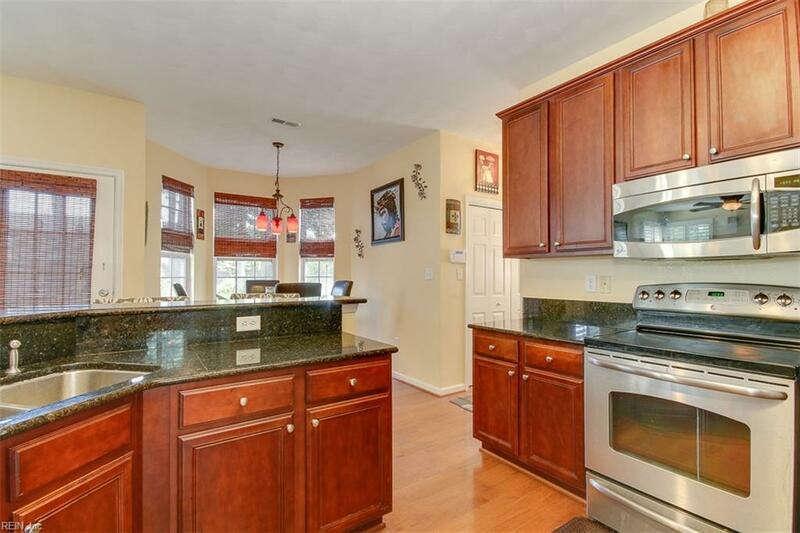 Welcome to this wonderful 4 bedroom 2.5 bathroom home with a welcoming first impression. The downstairs is open and full of light; the details will delight - crisp woodwork and trim, a built in desk, tray ceilings and grand columns. Upstairs is chock full of large bedrooms and ample storage space. 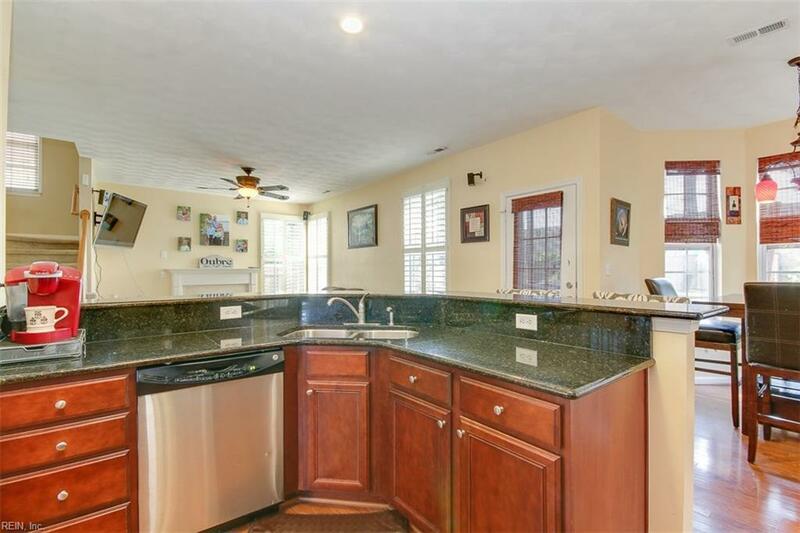 This home is has a great kitchen with granite counter tops and stainless steel appliance and opens right up into the living room with its gas fireplace. 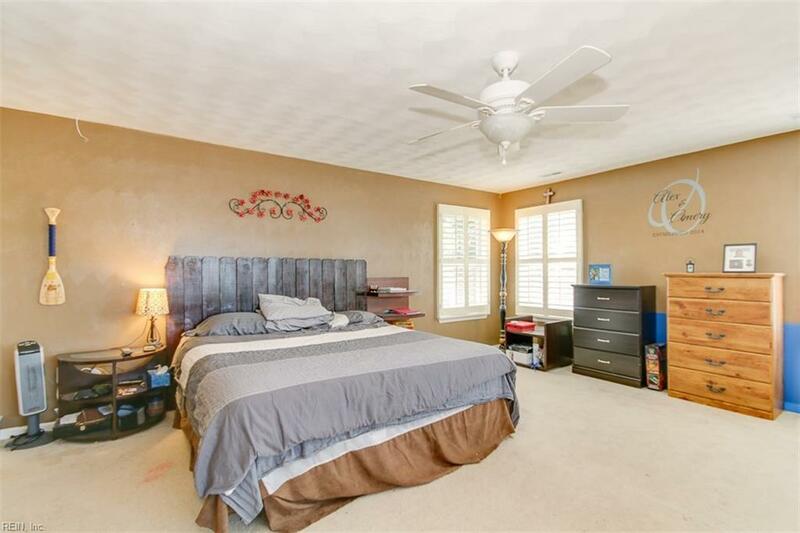 Upstairs the huge master bedroom with spacious master bath will not disappoint! With its large walk-in closet and jetted tub its perfect for relaxing after a long day. 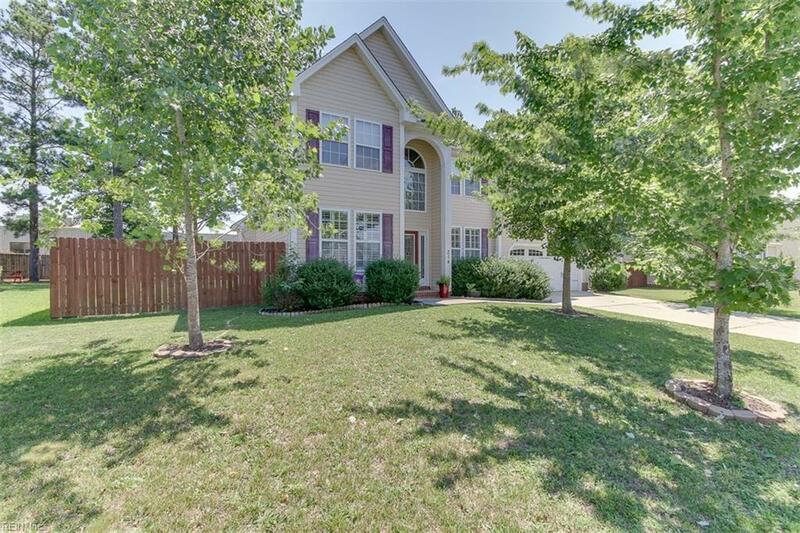 Outside you will find a great size yard with a deck that is perfect for entertaining. Come on by and check out your new home!